While Delta Air Lines (NYSE: DAL) and American Airlines Group (NasdaqGS: AAL) reduced their profit outlook for the year in July, United was more optimistic and raised its estimates. 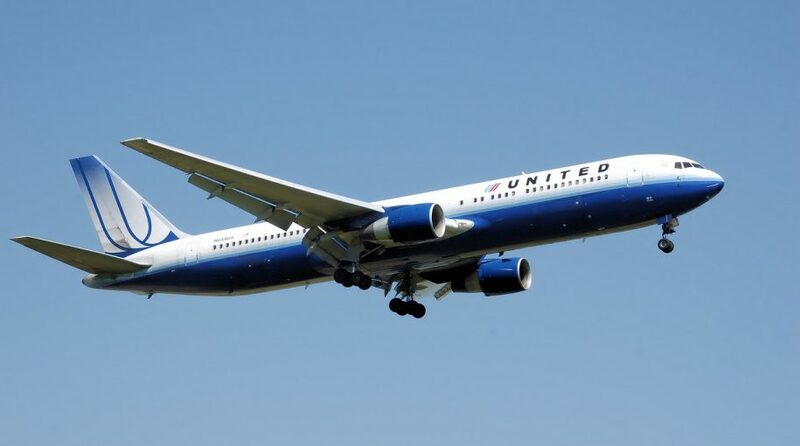 United assuaged investors, stating that it was recovering most of the profit crunching surge in fuel costs through higher fares and other initiatives. The recent uptick in crude oil prices have contributed to rising costs in a period of improved demand. “We think they’re back where they want to be,” Susan Donofrio, airline analyst at Macquarie, told CNBC. JETS follows the U.S. Global Jets Index, which uses fundamental screens to select airline companies, with an emphasis on domestic carriers, along with global aircraft manufacturers and airport companies. Top holdings include United Continental, Delta Airlines, Southwest Airlines, American Airlines Group and Spirit Airlines. For more information on the airline ETF, visit our Airline category.